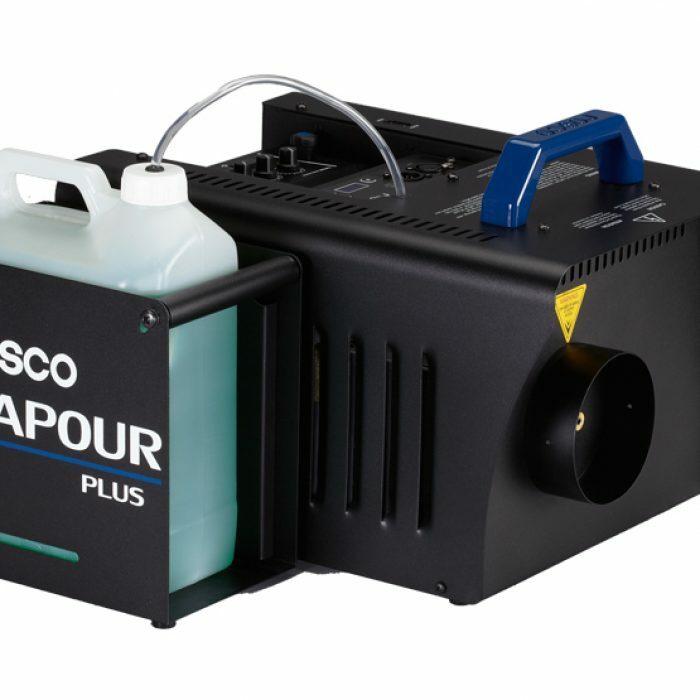 The Rosco fog machine is a high quality machine – with radical improvements and lower cost. 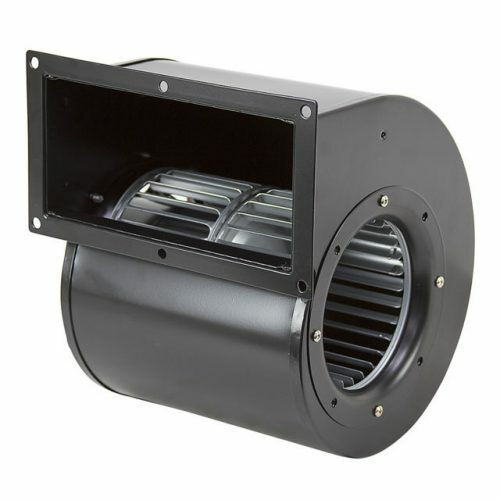 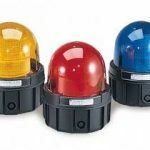 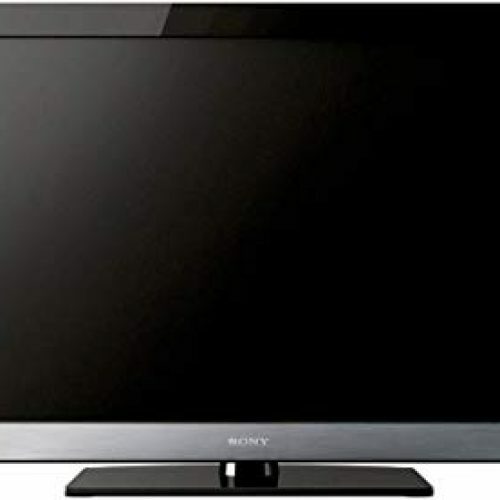 Every feature of the Rosco has been evaluated and state-of-the-art technology applied to giving a long-life of reliability and high performance. 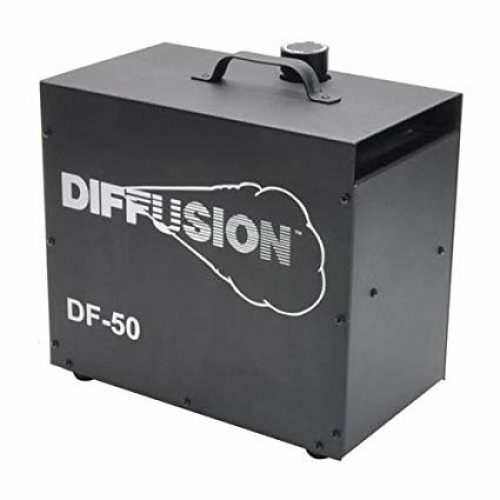 The machine delivers fog output equal to, or more, than previous fog machines, but in keeping with modern practice, draws low power – 1190W. 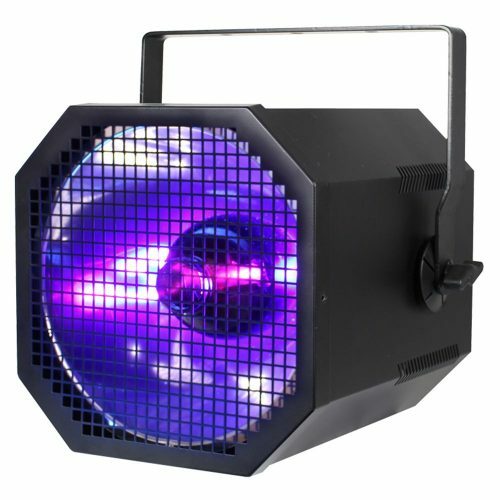 The Rosco smoke machine has a remote control stored on board, with a 15 foot cable and fine control for volume as well as on-board timers. 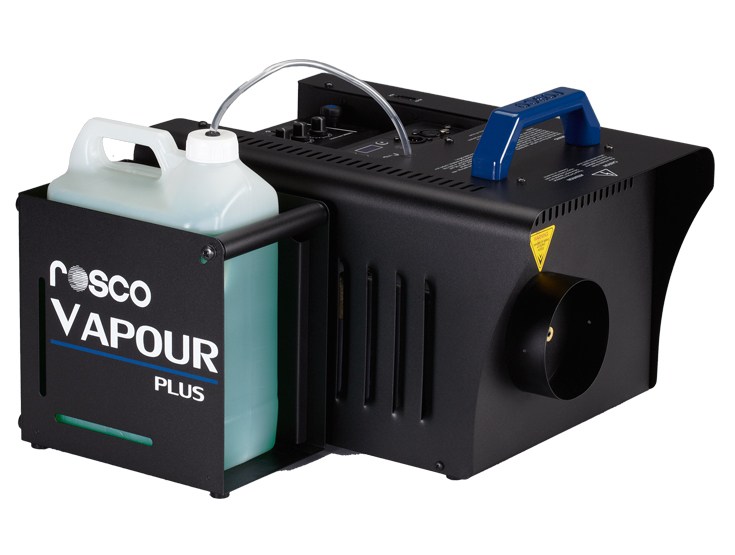 This machine accepts the 4L Rosco Fog Fluid bottle, which makes it accessible to the entire range of Rosco fluids.